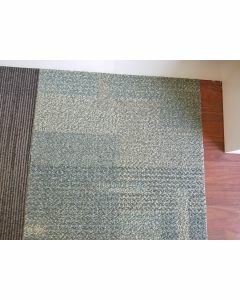 The recycled carpet is fantastic! 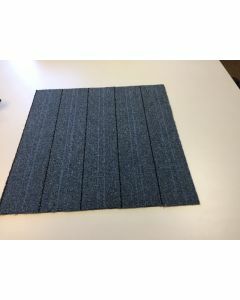 Thank you very much, our office looks good - better than expected for sure. 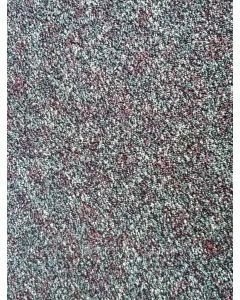 FIBR Carpet Recycling, is a family owned sustainable retailer, wholesaler, and recycling center of high quality commercial carpet tiles. 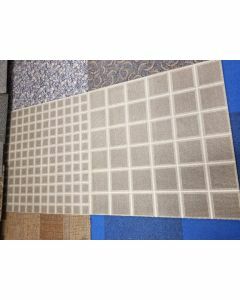 Price, quality and service are our focus with each and every customer being valued with care and top notch customer service. 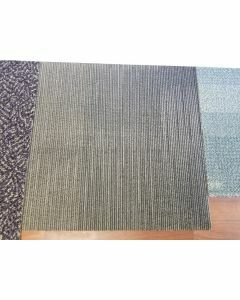 We can help you save Big on any size project. 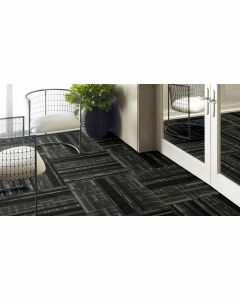 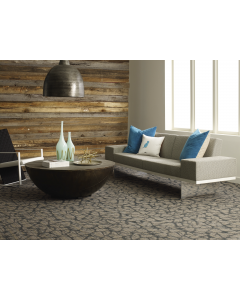 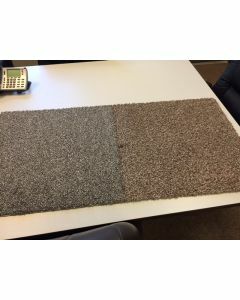 We have been in business since 2011 as a Discount Carpet warehouse, and Carpet tile recycling center, we are now extending our focus on being the leading wholesale carpet tiles online store in the USA. 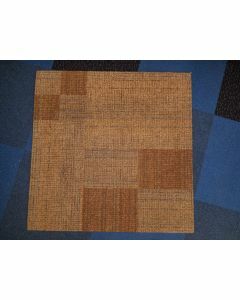 We ship Nationwide with the lowest rates on shipping. 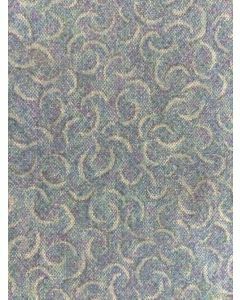 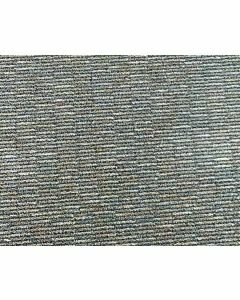 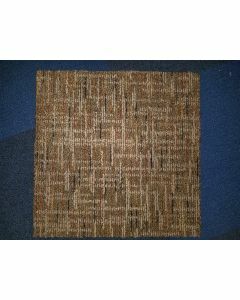 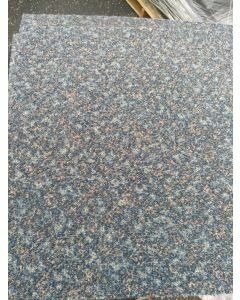 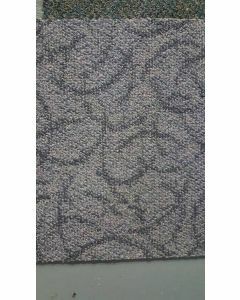 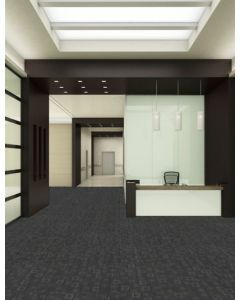 We offer Large quanitities of Commercial Carpet tiles in each design. 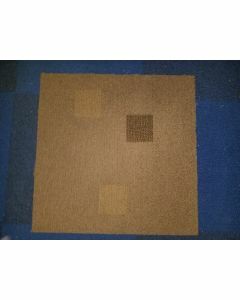 Our business model is designed to pass the saving on to the customer. 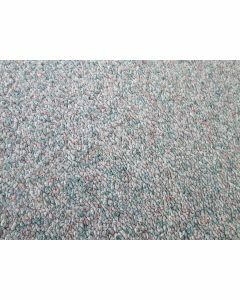 We offer multiple major Commercial flooring Contract groups Shaw, Interface, Mohawk, Milliken, Tandus, Huega, Lee's carpet tile and more. 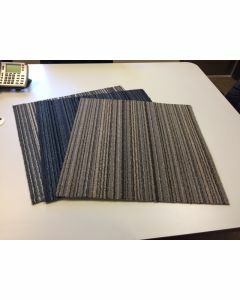 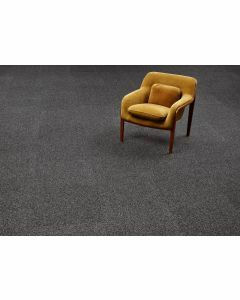 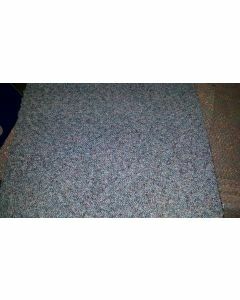 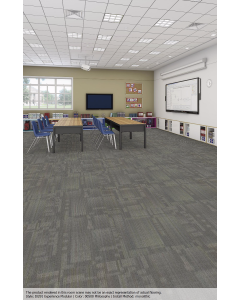 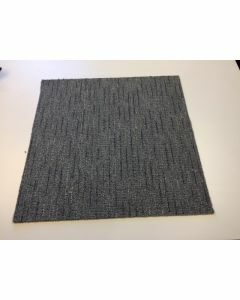 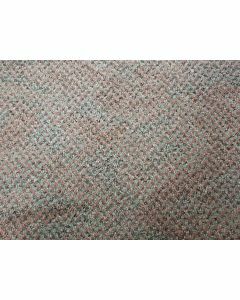 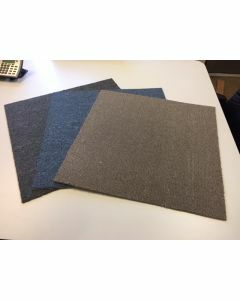 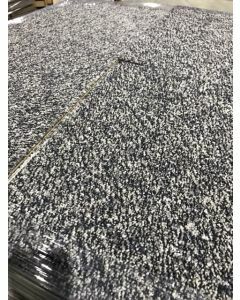 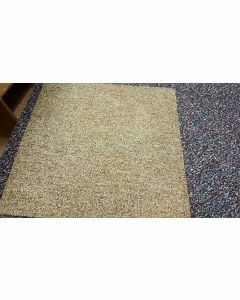 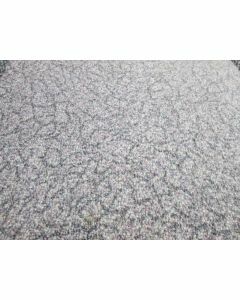 With the best pricing on all styles of discount carpet tiles we can offer our clients the best prices on any quantity of New or Recycled Commercial Carpet tiles. 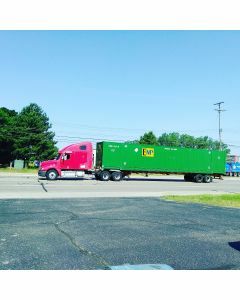 Save Big when you buy by the Truckload! 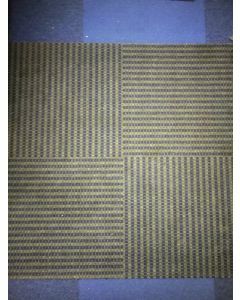 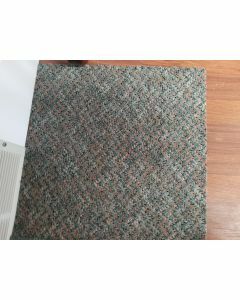 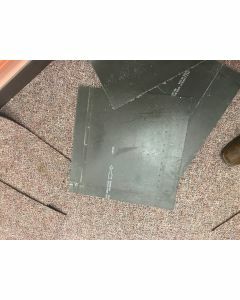 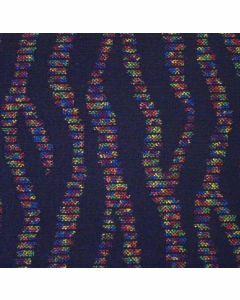 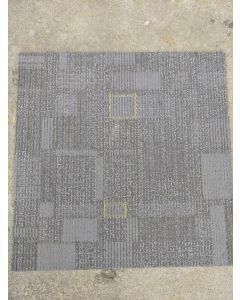 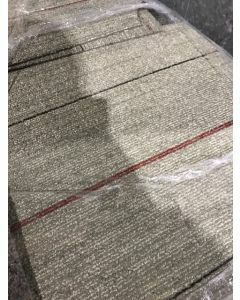 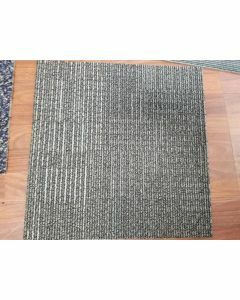 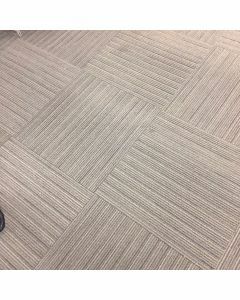 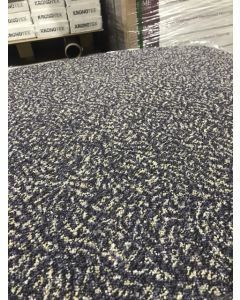 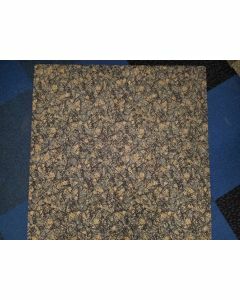 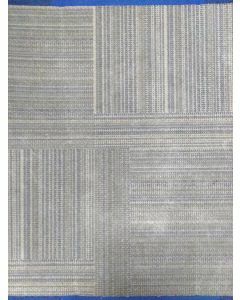 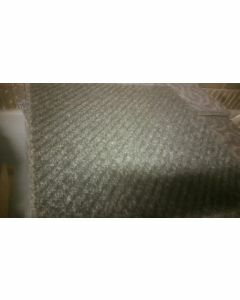 CARPET SOLD BY THE SQYD. 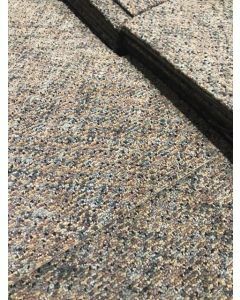 FOR VOLUME PRICING CALL US TODAY!